President Trump took heat from many Fox News anchors and reporters Monday after his performance in Helsinki next to Russian President Vladimir Putin. 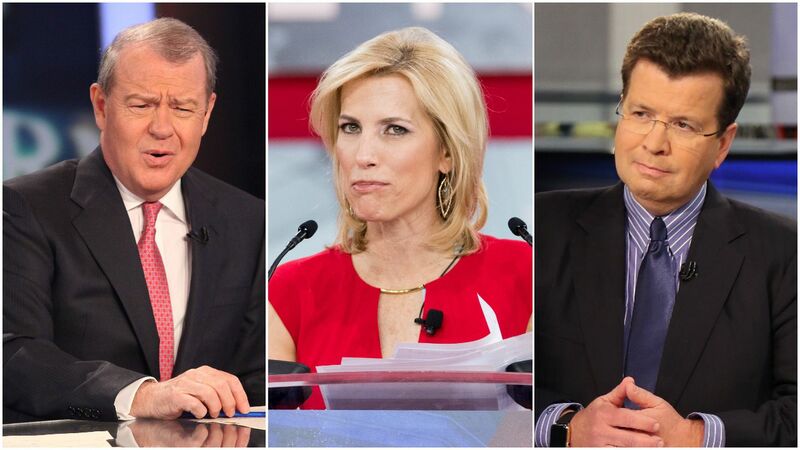 Our thought bubble: Fox News defendants will likely point to today's condemnations as an example of Fox's journalistic credibility for months to come. The other side: Some Fox hosts, though, still made excuses. Tucker Carlson, who has an interview with Trump tonight, said from Finland: "The idea that where you are on Russia is the defining question, like, that's kind of demented, actually."